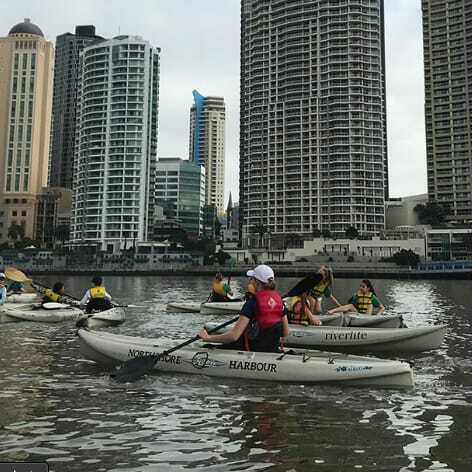 Brisbane River Kayak Tour: Explore the Brisbane River and discover the river city by kayak. 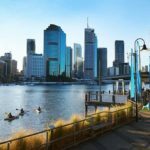 This is Brisbane’s iconic water and your guided kayak adventure you will see the city from a unique perspective. 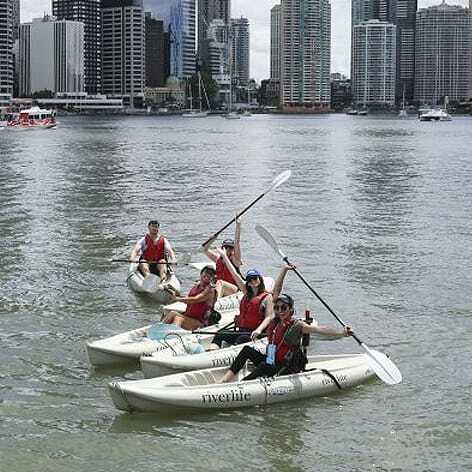 The Brisbane River Kayak Tour is suitable for first timers through to experienced padders. 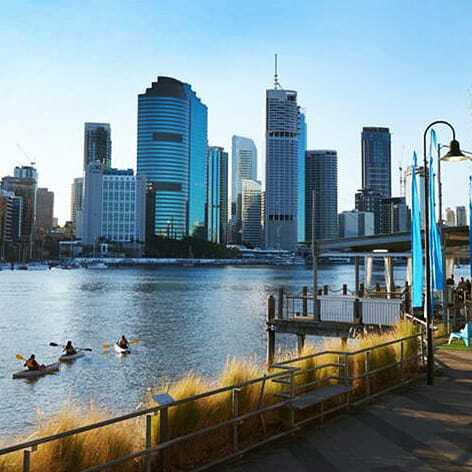 Paddle down Brisbane River passing under the beautiful Story Bridge or picturesque South Bank. 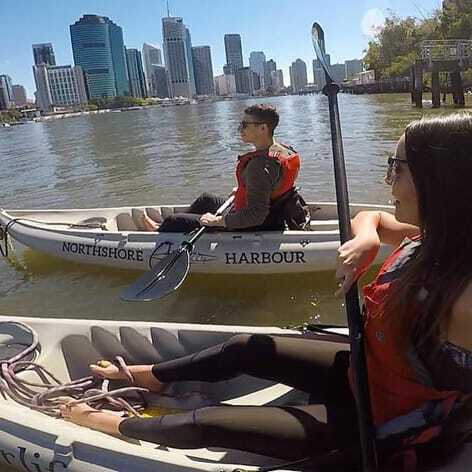 Calm waters makes this a gentle paddle while you take in the activities of river life and Brisbane’s CBD, You’ll be given full instruction on how to use your kayak by your qualified guide. 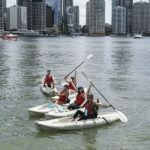 You’ll be taught how to steer your kayak and paddle safely. 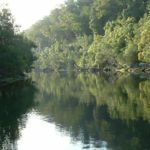 All participants must sign an Indemnity Agreement Form. 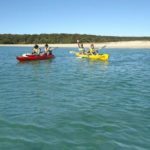 Although this tour is for beginners and above, you will still need a level of fitness that will allow you to paddle for up to 1.5 hours. The Brisbane River Kayak Tour runs for 90 minutes. If cancelled due to poor weather, you will be given the option of an alternative date. 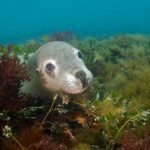 Once confirmed, changes to your booking are at the discretion of the tour guide. You make these changes directly with the guide. Booking times and dates may be changed up to two days prior to the date of the tour. 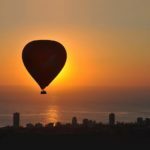 A $5.50 rescheduling fee (per person) will be charged for all changes to bookings, paid to the tour operator.